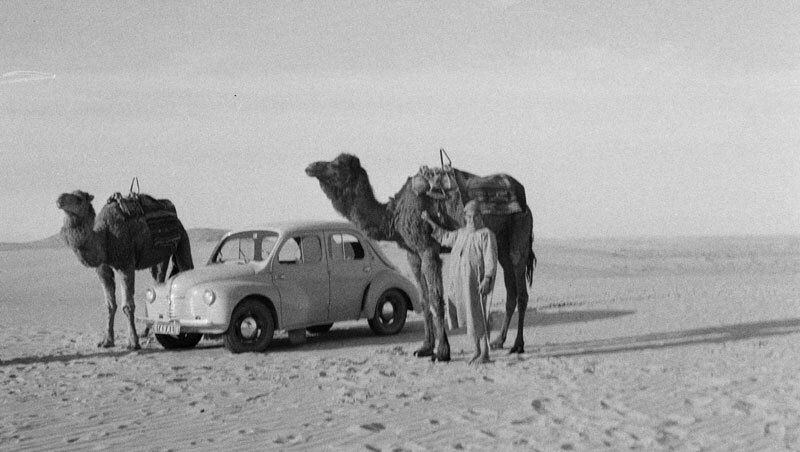 Indeed, some of you might not have been aware, but Renault is the first carmaker to set up industrial operations in Algeria. With a local presence dating back to 1922, when the Société Algérienne des Automobiles Renault was founded, Renault group has been the unrivalled leader in the Algerian automotive market for eight years. The Renault Algérie Production plant was inaugurated on November 10, 2014 in the presence of Abdelmalek Sellal, the Algerian Prime Minister, Abdesselam Bouchouareb, Algerian Minister of Industry and Mining, Laurent Fabius, French Minister of Foreign Affairs and International Development, Emmanuel Macron, French Minister of the Economy, Industry and Digital Affairs, and Carlos Ghosn, Chairman and Chief Executive Officer of the Renault group. The Renault Algérie Production plant is a robust cooperative initiative between Renault and Algeria that gives birth to an automotive industry in Algeria, the second-largest automotive market on the African continent. The plant produces New Renault Symbol with an annual production capacity of 25,000, which may in the long-term be increased to 75,000. 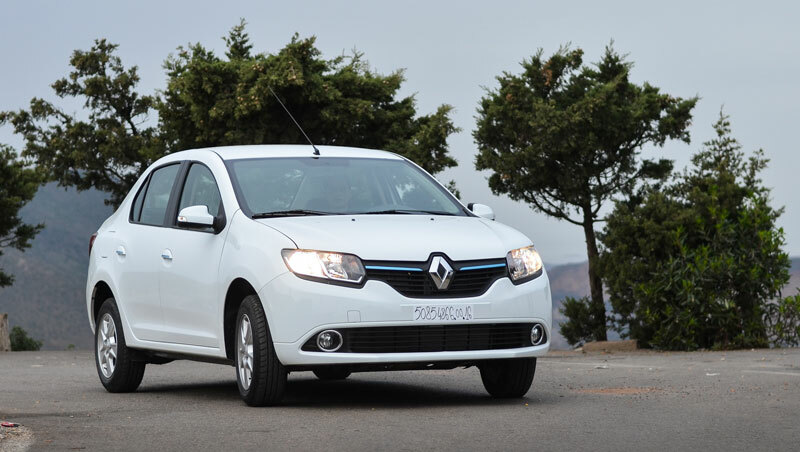 New Renault Symbol made in Algeria is the first vehicle in Algeria to be equipped with a GPS. New Renault Symbol made in Algeria will be marketed as Symbol “Extrême”, a name clearly distinguishing it as the high-end Symbol model. For Renault, this industrial project is the culmination of more than 90 years’ presence in the country. At end-2013 the Renault group had been the unrivalled leader in the Algerian automotive market for 8 years with its Renault and Dacia brands. The project was also brought to fruition through the hard work of men and women. As part of a dynamic recruitment and training policy, close to 350 employees were hired at the plant, 40% of them women. In addition, some 500 new jobs were created in subcontracting. May 25, 2012: Renault and the Algerian government sign a memorandum of understanding to progressively build up an automotive industry in Algeria. 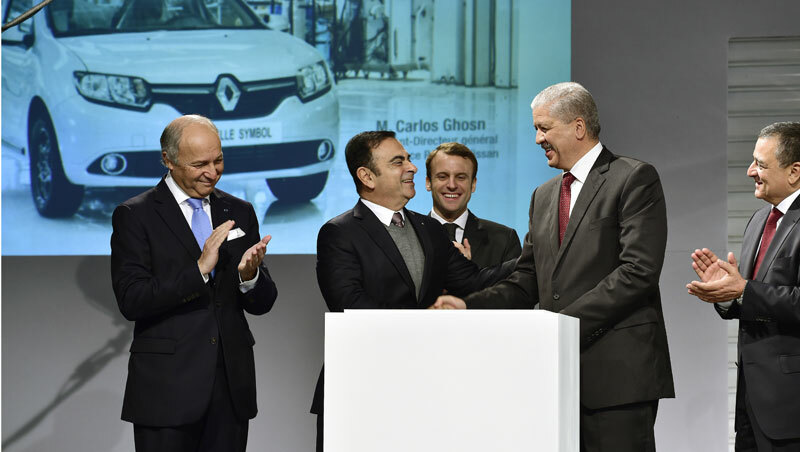 December 19, 2012: Renault, Société Nationale de Véhicules Industriels (SNVI) and the Algerian National Investment Fund (FNI) sign a shareholders’ agreement with a view to creating a joint company (49% Renault, 34% SNVI and 17% INF). 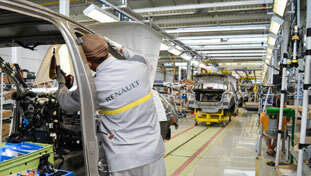 January 31, 2013: The Renault Algérie Production company is founded. September 25, 2013: Construction begins at the Oued Tlelat site near Oran. September 26, 2014: Manufacturing agreement is signed for the Renault Algérie Production plant. November 10, 2014: The plant is inaugurated.